Bonjour Paris Text With Tower Eiffel And Bicycle. Romantic Postcard From Paris. Vector Illustration. Royalty Free Cliparts, Vetores, E Ilustrações Stock. Image 23350155. 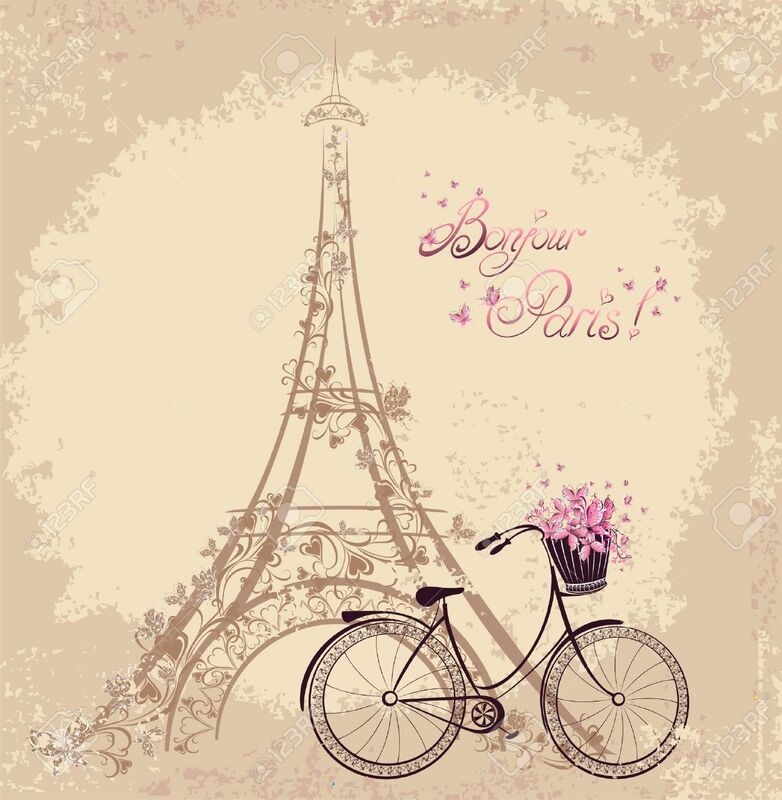 Banco de Imagens - Bonjour Paris text with tower eiffel and bicycle. Romantic postcard from Paris. Vector illustration. Bonjour Paris text with tower eiffel and bicycle. Romantic postcard from Paris. Vector illustration.